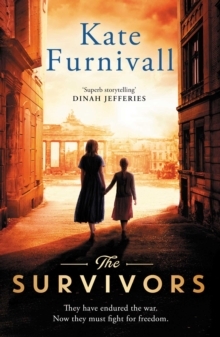 *** THE TOP TEN BESTSELLER *** 'Superb storytelling - this intricate web of secrets and lies kept me guessing until the very end' Dinah JefferiesDiscover a brilliant story of love, danger, courage and betrayal, from the internationally bestselling author of The Liberation. Could you kill someone? Someone you love?Paris, 1938. Twin sisters are divided by fierce loyalties and by a terrible secret. The drums of war are beating and France is poised, ready to fall. One sister is an aviatrix, the other is a socialite and they both have something to prove and something to hide. 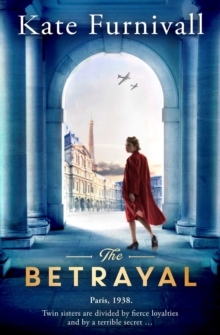 The Betrayal is an unforgettably powerful, epic story of love, loss and the long shadow of war, perfect for readers of Santa Montefiore and Victoria Hislop. 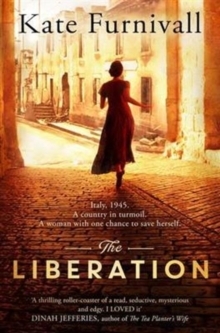 'A real page-turner which puts you in France on the cusp of war from the very first page. Gripping. Tense. Mysterious. Kate Furnivall has a talent for creating places and characters who stay with you long after you've read the final word' Jane Corry 'Exquisitely heart-wrenching & utterly engrossing. 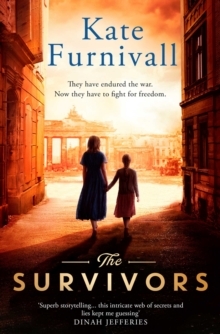 The Betrayal is an absolute gem' Penny Parkes 'A thrilling, compelling read.